Come in for a complementary Aesthetic Consultation. Lina will give you a a detailed consultation showing you the best options for your skin. 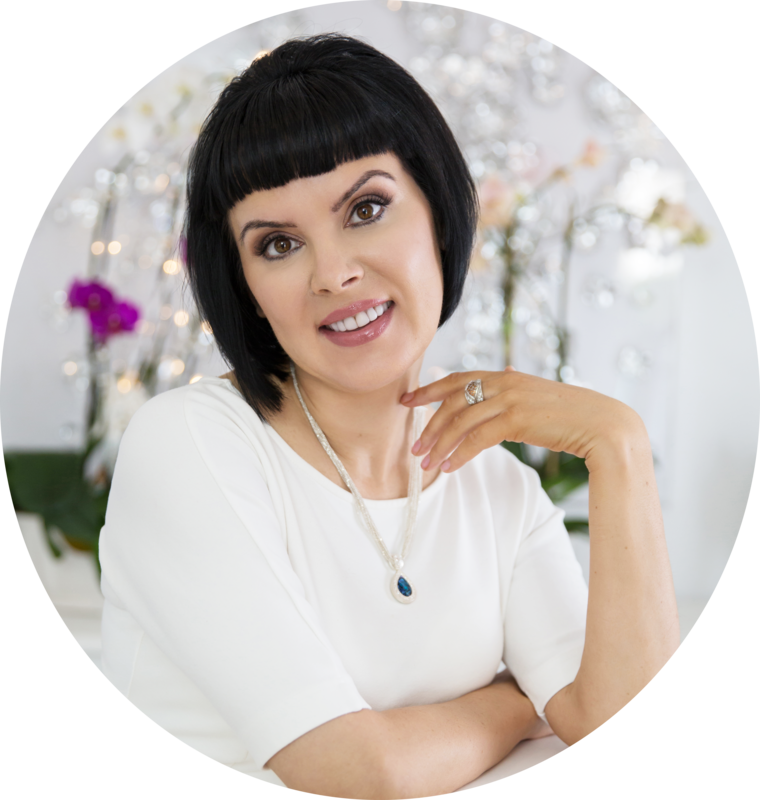 She will go through the best treatments for your skin type and will explain what kind of products and therapies should be used. "“Lina is Awesome! I have been seeing Lina for many years, and she has given me back my glow! When I first met Lina, my skin suffered from extreme sun damage from playing tennis for many years in the sun. Even though I used sunscreen, my skin had a mix of dark and light patches. I absolutely love how she has changed the texture and look of my skin. It not only looks smooth, but my skin has a more youthful glow. I get compliments every day about how good my skin looks. Lina is the BEST”! " "“Lina has been treating my skin for the past 8+ years and I would never go anywhere else. 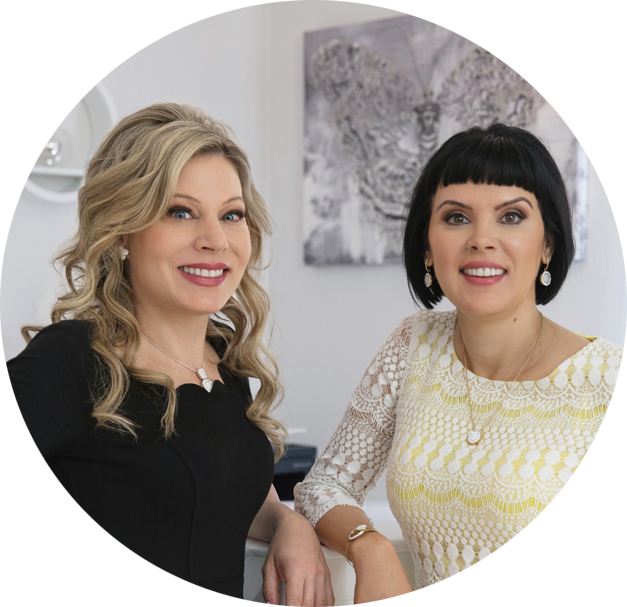 Her care, attention to detail, expertise and European background has served me very well and I would recommend her to anyone looking for a true professional that has a comprehensive understanding of skincare." 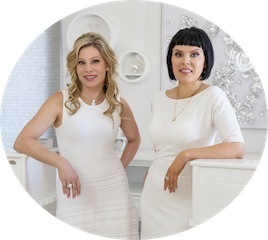 "
"“I have been a client of Lina's for over seven years. She is very professional and uses the best products. My skin has never looked better. Lina always listens to my concerns and is helpful in resolving my skin problems. 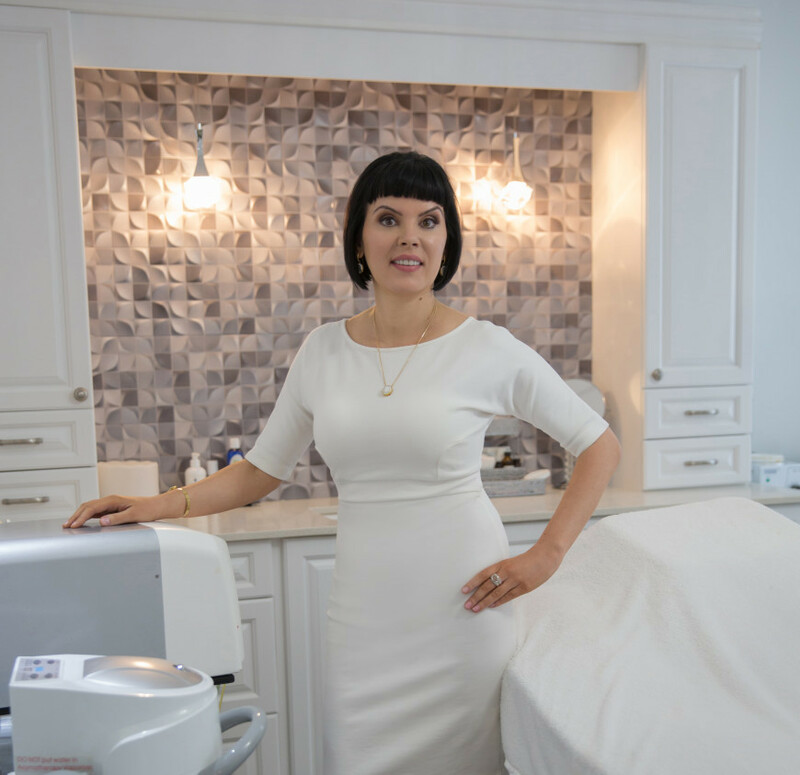 She is very knowledge and keeps up to date on new treatments, products and procedures.” "
"“It has been a great experience to have facials from Lina Kajetaite in Sarasota. Being a resident of Pittsburgh, I only get to enjoy the experience when visiting my sister in Sarasota. I do get regular facials here in Pittsburgh, but they cannot compare to the facials I receive from Lina! I have already scheduled my facial when I visit over Easter! Thank you Lina!” "